According to a recent North American Insights report by InMobi, mobile device usage has exploded over the past few years. 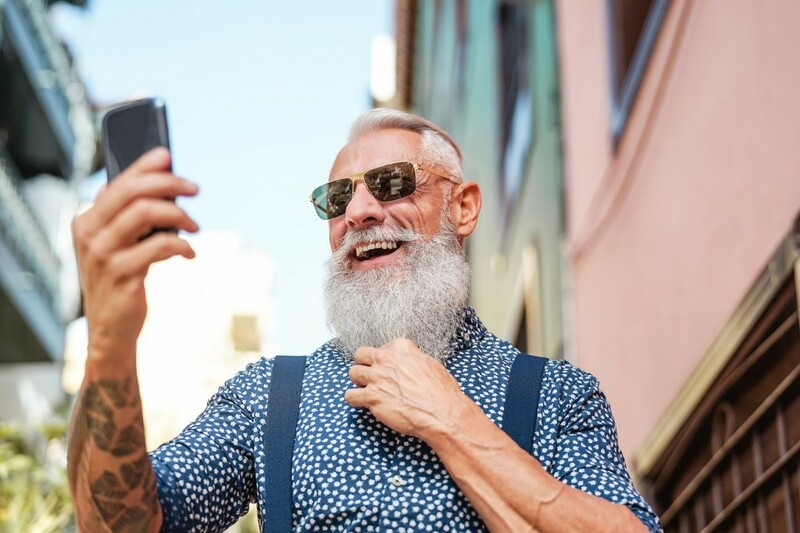 Consumers are using their smartphones, tablets, smart watches and other on-the-go devices for everything from shopping to watching media and connecting with family and friends. 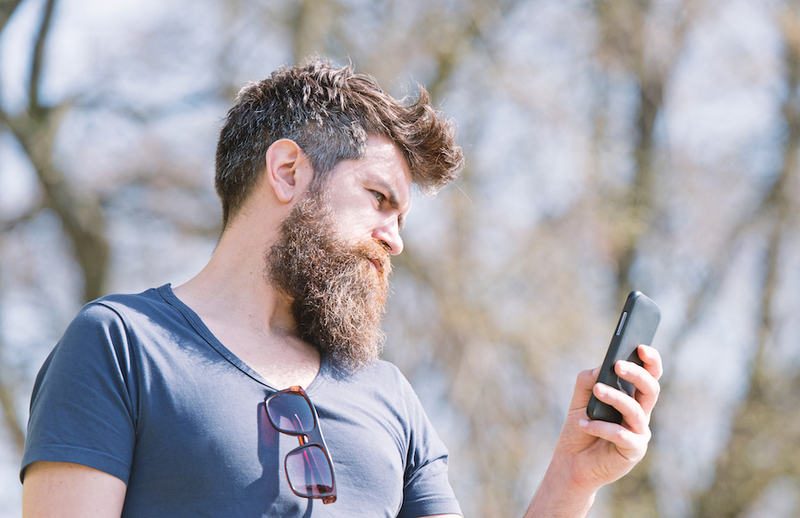 And as a result, many mobile advertisers have pivoted to mobile-first advertising formats. 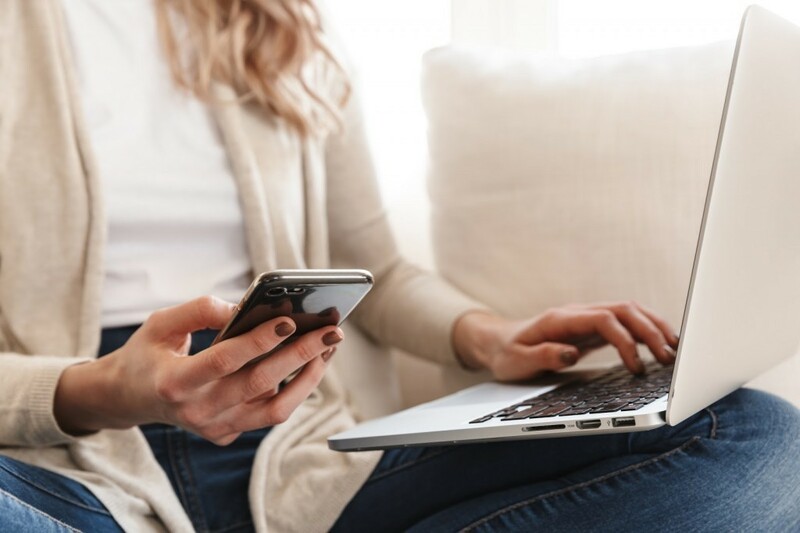 In 2012, U.S. adults spent twice the amount of digital media time on desktop devices over mobile ones, according to eMarketer. 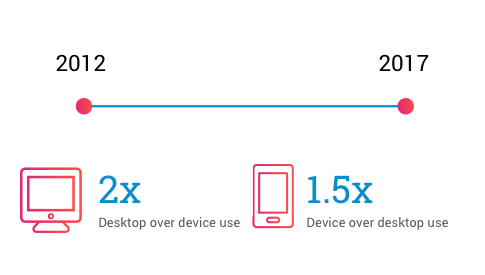 Now, in 2017, adults are spending 1.5 times more media time on their mobile devices than desktops. Mobile usage, especially mobile video usage, will only continue to grow as more consumers embrace the medium. It is estimated that between 2016 and 2020, the number of digital video viewers will reach 235.9 million, which is a 10% increase, according to Statista. 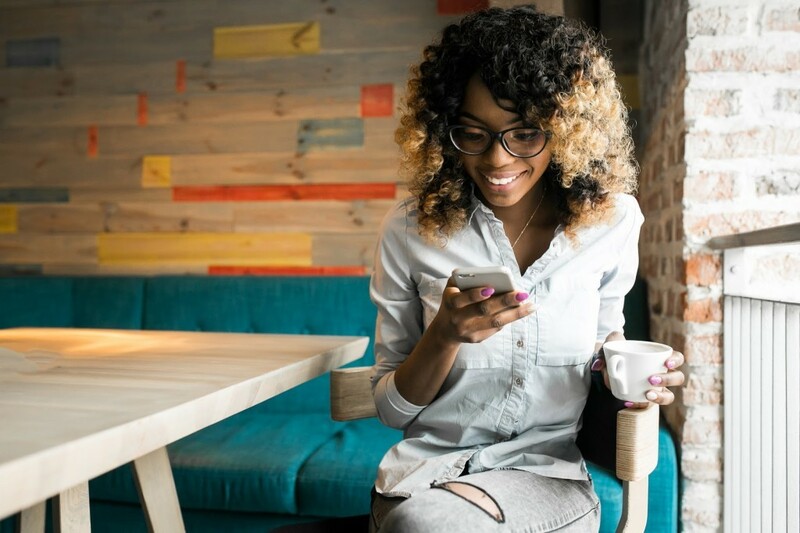 Now is the time for brands and retailers to invest in mobile video advertising to capture consumers’ attention and accurately target them with products and services. 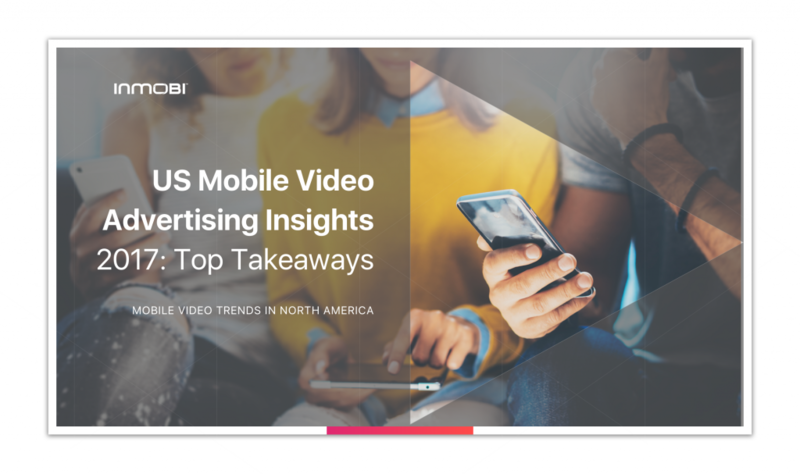 The rise of mobile video advertising in the U.S.
U.S. based brands are heavily capitalizing on mobile video advertising in an attempt to reach consumers. According to IAB, U.S. brand advertisers increased mobile video advertising spends by 56% over last year. 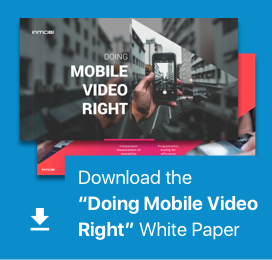 In the first half of 2017, North America represented 52% of global mobile video ad spend, which was a 50% increase from the first half of 2016, according to Statista. Viewability is a big barrier for brands and retailers. If consumers cannot speedily view videos, advertising campaigns are going to suffer. 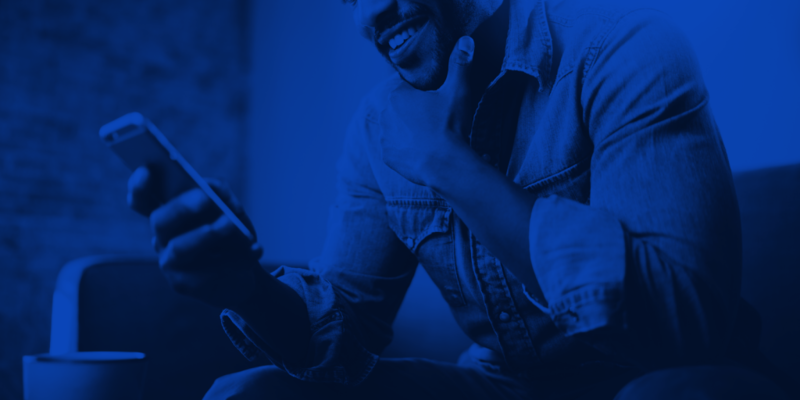 Studies from InMobi revealed that with the right technologies, advertisers can experience up to two times the industry standard for video viewability. In nine brand advertiser categories including travel, technology, retail and entertainment, InMobi’s viewability rate was at least 90%.  While the Media Rating Council’s standard for acceptable invalid traffic levels is around 0.6%, InMobi’s audience verification and viewability suite results in IVT levels that are at 0.2%. Learn more about how an SDK can improve measurability without slowing performance. InMobi utilizes VAST (Video Ad Serving Template) to ensure videos are delivered in a seamless and quick manner. 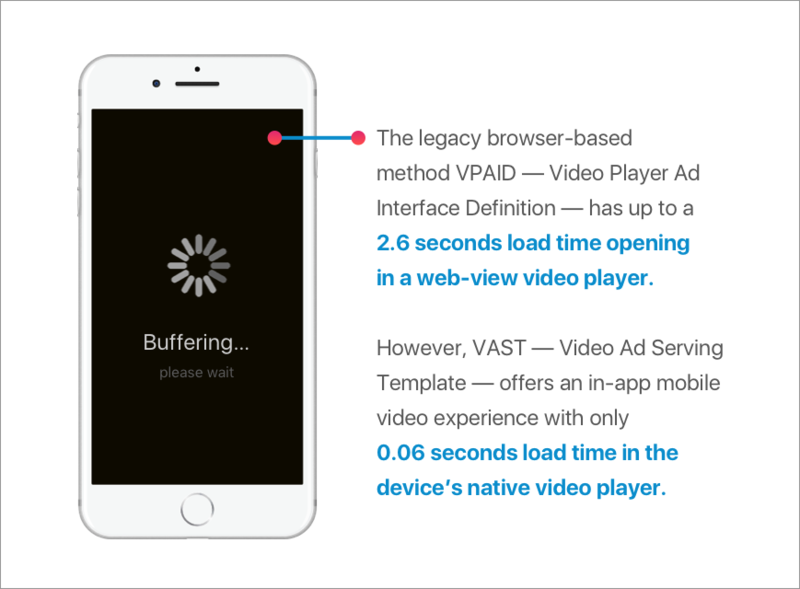 VAST-tagged mobile video ads have the ability to foster an immersive and native user experience that includes end cards and social sharing in-app. When advertisers take advantage of VAST through InMobi, they will experience an average human and viewable rate of 92% on their ads. The viewable and human rate is so high because load time is only 0.6 seconds, compared to VPAID’s 2.6 seconds, according to data from the InMobi network. Programmatic video ad buying is sweeping every industry. According to IAB, this year programmatic video ad spending is predicted to climb to $8.66 million, and programmatic represents 69% of the total video ad spend in 2017. According to findings from InMobi, there is a 36% year-over-year growth in programmatic buying. In 2017 and beyond, it is crucial for brands and retailers to invest in mobile video advertising.  They should utilize programmatic buys to increase their video opportunity, use VAST-tagged mobile video to boost speed and eliminate buffering time, look into third-party verification partners to guarantee brand safety and team up with a partner that doesn’t compromise media performance and viewability.